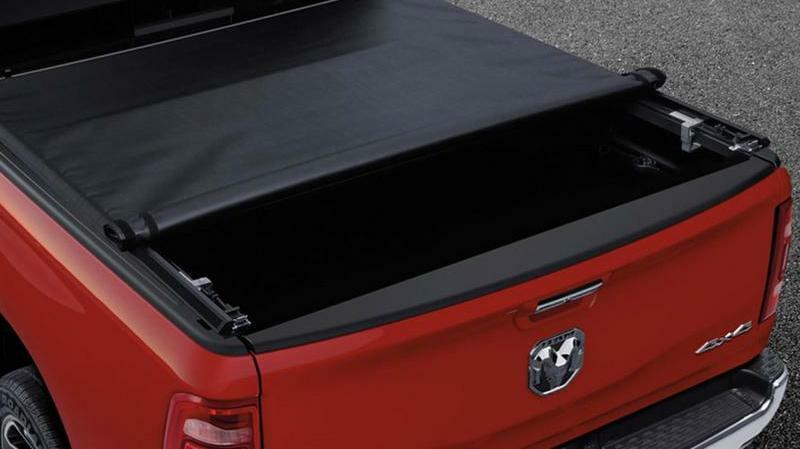 Currently available from Mopar is a host of accessories to make the 2019+ RAM 1500 your own with everything from Tonneau Covers to protect your cargo from elements to 20-inch Luxury Wheels in a black and polish finish to stand out from the rest. 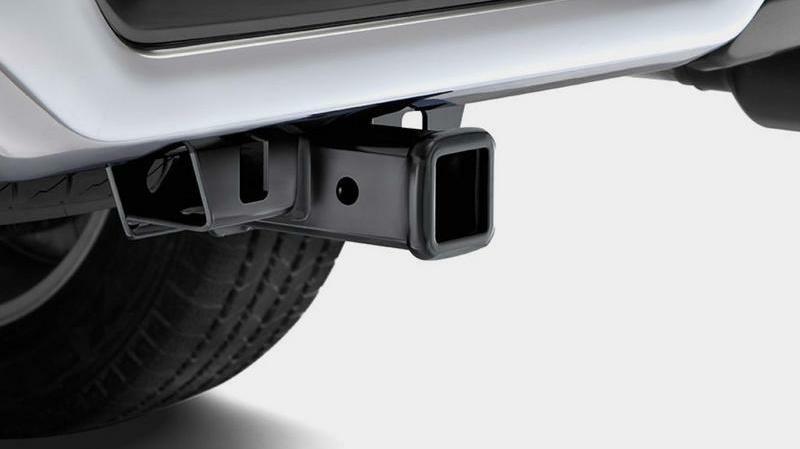 Mopar has a wide selection of accessories that caters to any type of owner and here we have listed just some of them. With the exterior you can choose from 3 Tonneau Covers, 3 Running Boards, Air Deflectors, a body side graphic and Molded Splash Guards. Our favorite has to be the One-Piece Tonneau Cover with color-matched paint and a dome light. Wheel options are few but cater to a range of different taste, all sized at 20-inches, with different spoke patterns and finishes. Although these wheels finished in satin carbon, black onyx and black/polished each complement the new RAM 1500 and make for easy selection, aftermarket options might be worth considering here. 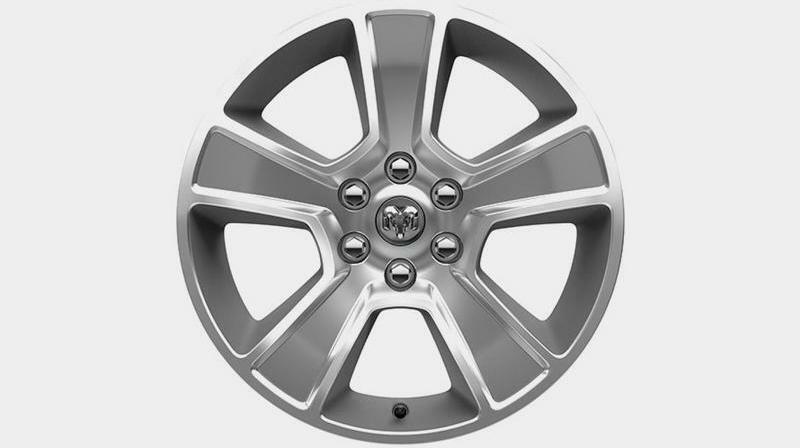 For the Mopar loyalist however, these options, especially the 20-inch Luxury Wheel finished in black with a polished front surface should be well considered. Hopefully next year Mopar has more interesting wheel options available. If you're unlike a growing number of pick-up buyers these days just looking for an SUV alternative, these cargo options will spark your interest. For 2019 we get a Hitch Receiver (Class 4), Ball Mount Adapter Kit (2", 4" & 6" drop sizes), Pickup Box Utility Rails (5’7” and 6’4” bed sizes), Cargo Bed Divider, Bed Sliding Toolbox (for both conventional and bed w/RamBox, Bed Light Kit, Sport Utility Bars, Bed-Mount Cargo Carrier, Ski and Snowboard Carrier, Off-Road 5-Inch LED Light Kit, Cab Protector Rack, Cargo Ramp, Mopar® Bed Assist Handle and our favorite, a 2-Inch Lift Kit for Crew Cabs with the 5.7L HEMI® V8 engine. Interior accessories are few but cover all the vital areas along with a bonus Black Katzkin Premium Leather Seats. These seats feature Rebel red Ram’s head logos with maraschino contrast stitching and perforated leather center panels that make a big difference to the interior. As for the more essential accessories, we get; Front Premium Carpet Floor Mats (Black or Brown), Quad Cab® Rear Premium Carpet Floor Mats (Black or Brown), Crew Cab Rear Premium Carpet Floor Mats (Black or Brown), All-Weather Mat Kits (for Quad and Crew in Black or Brown), a Locking Console and Cargo Bin Locks. Handcrafted available premium black Katzkin leather seats feature Rebel red Ram’s head logos with maraschino contrast stitching and perforated leather center panels. Great list of accessories we can choose from but I think its also important to mention aftermarket brands that offer OEM-grade accessories. Yakima and Thule are a couple of them that have parts for this generation RAM 1500 already. 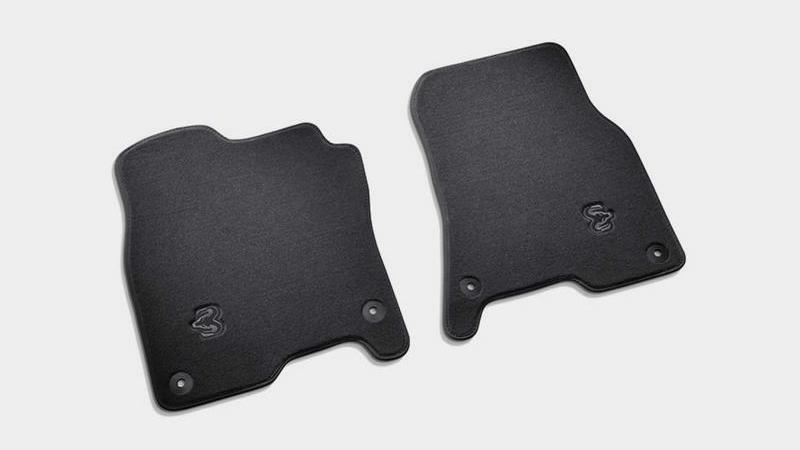 never was a fan of the all-weather mats that RAM usually provides along with most other OEM's, for that reason i'll be looking out for Weather Tech. The aftermarket is a big deal for the automaker -- according to Steve Beahm, the freshly minted head of FCA's Mopar parts and services division, new cars and trucks fitted with added accessories sell 10 percent quicker on average at the company's dealers than bone-stock models. Mopar is keen to improve that figure and capitalize on the $100 billion spent on vehicle accessories and customization in North America every year. "We just want our piece of that pie," Beahm told Roadshow at a media background event at its Auburn Hills headquarters ahead of the show. More aftermarket mods being offered directly through dealers, is definitely the way the industry is heading. Ford has recognized just how much revenue they have been leaving for third party companies and has already made the appropriate changes for the launch of the new Ranger. Back when the new Nissan Titan was coming out I remember they had aftermarket companies take measurements well before the public even got to see them in person. At best you could see a pre-prod version from 10 feet away at the typical industry autoshow. At least we know pick-up truck culture is not going away anytime soon. Ford's performance division has long been lagging behind that of Mopar, so its not surprising that they are finally updating their catalogue. Not quite sure why it took them so long to realize something that FCA has been doing for decades. Even till today after all these years of getting the Ford Performance division up and running, they still have lots of work left to do. Hearing great things about the next Mustang which can be a game changer, along with many models to precede it. Ford might be late but now have serious momentum. There have been brands like Roush that always supported Ford. Anyone whose been around Ford long enough knows its one of the many options, even before the Ford Performance division came around.